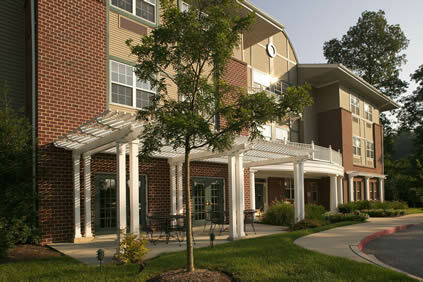 Experience life at Brightview Bel Air. 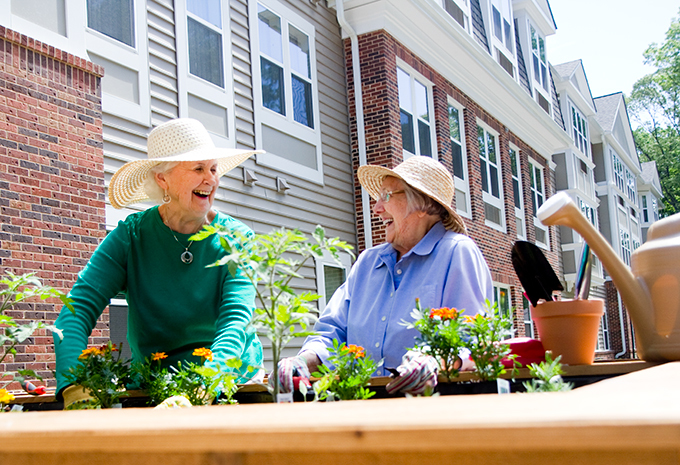 You’ll love our community and the people who live and work here - because after all, it’s the people that make the difference. 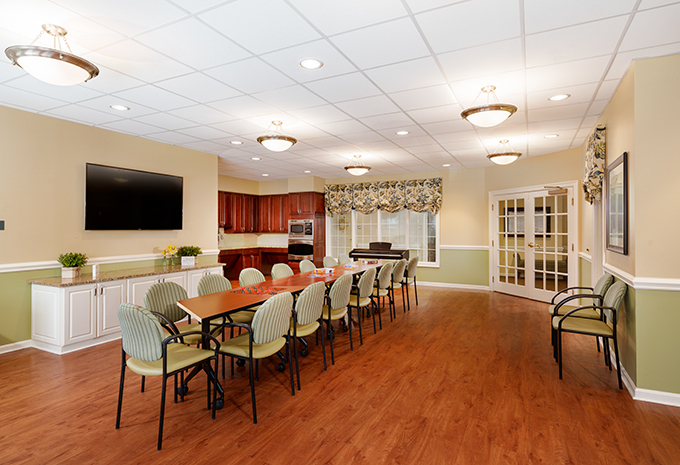 We have plenty of open spaces that encourages relationships to grow, so you can join friends and make new ones. 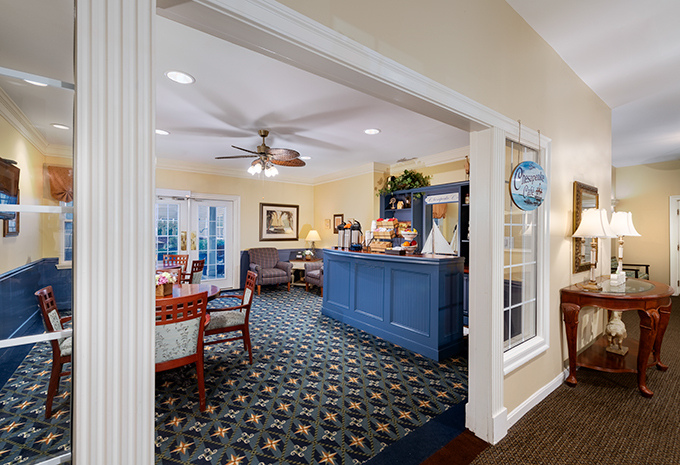 And the entire community – from the front door to the dining room to your own apartment, was built for your independence and convenience. 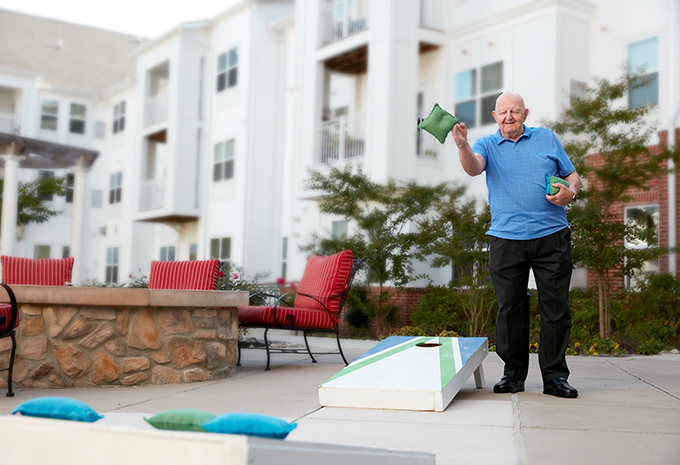 When you move to Brightview Bel Air we help you get everything you need to live your best life. 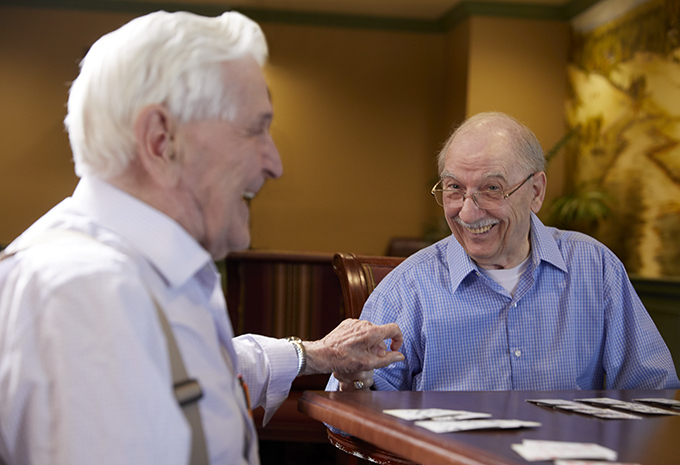 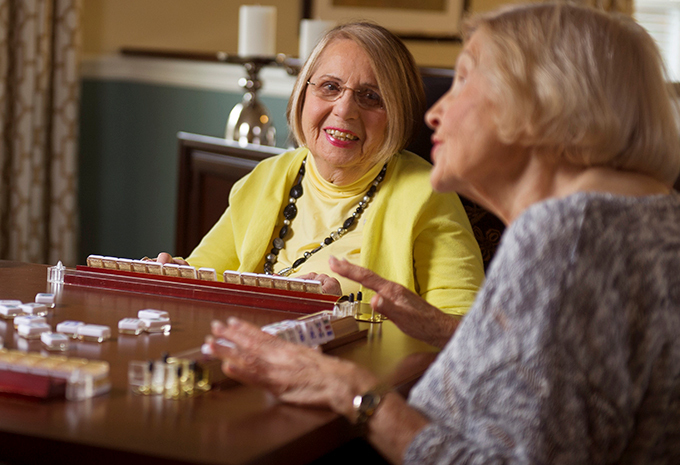 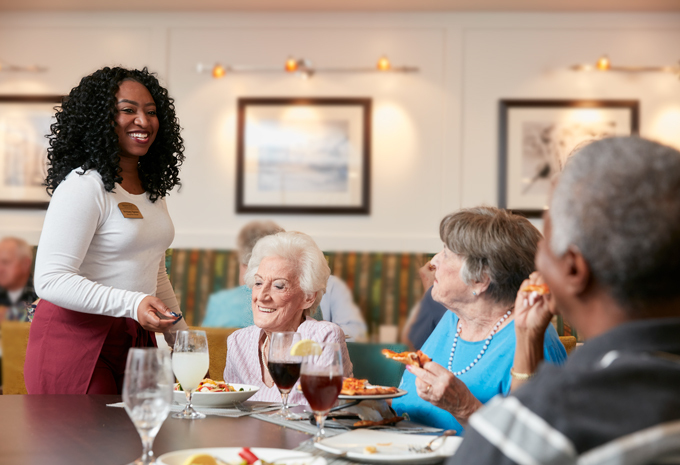 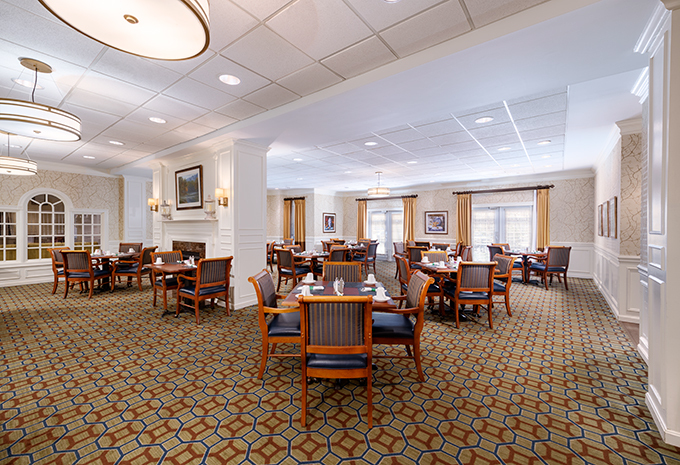 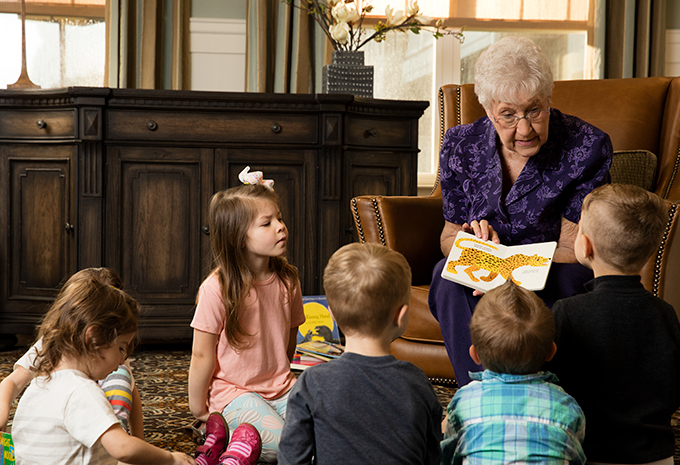 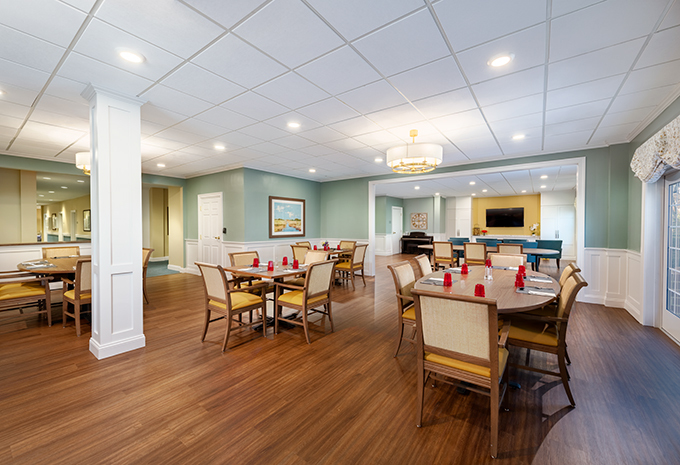 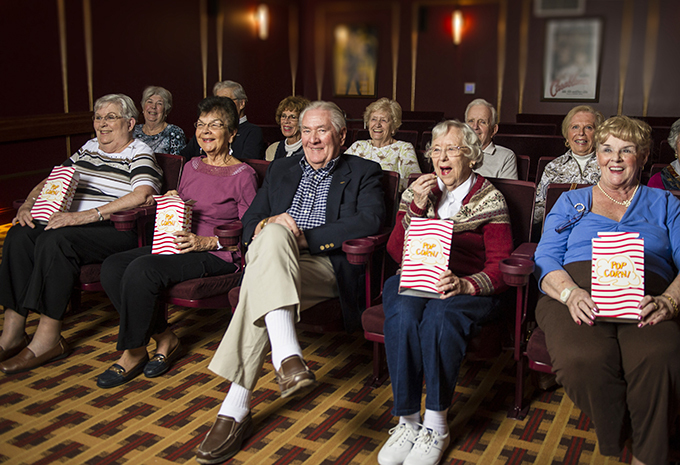 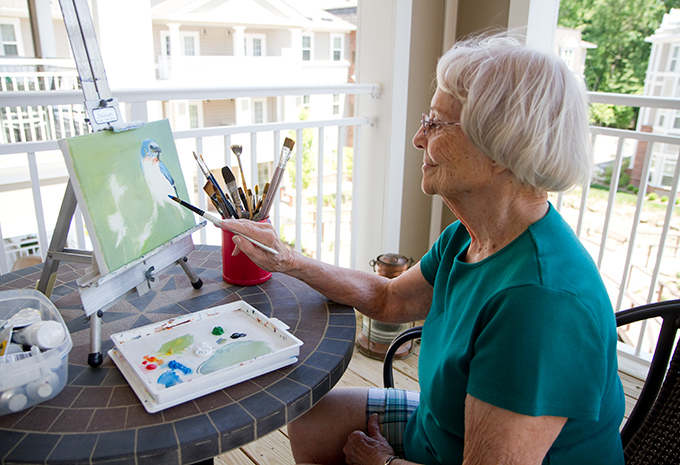 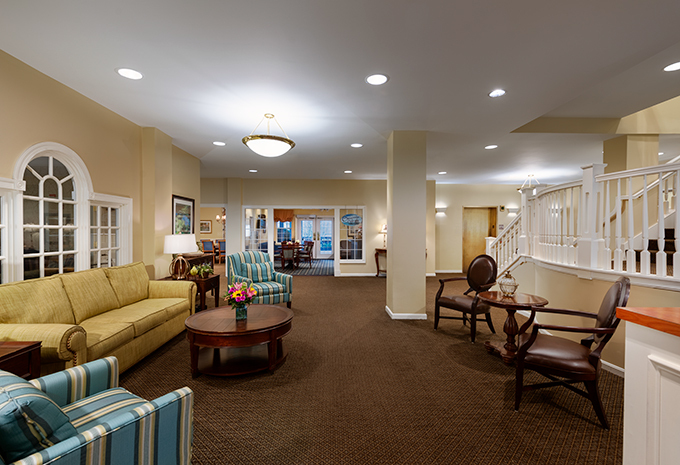 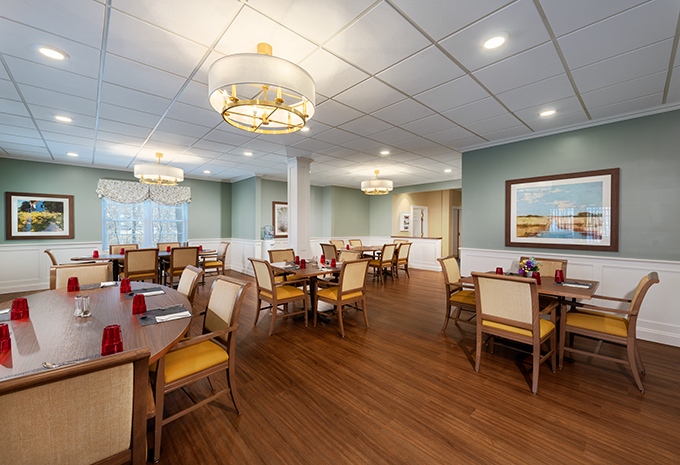 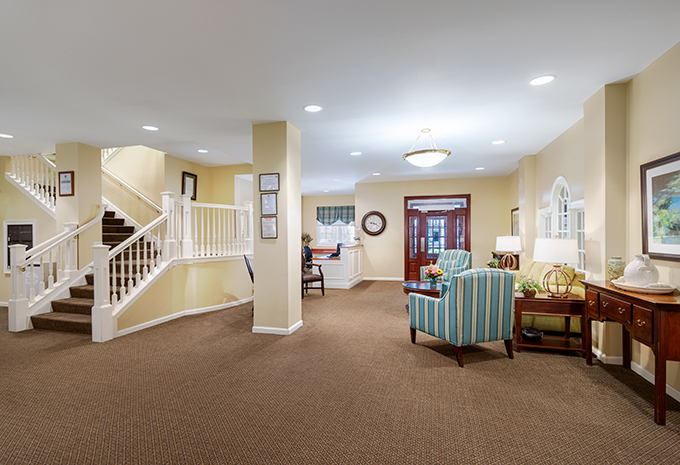 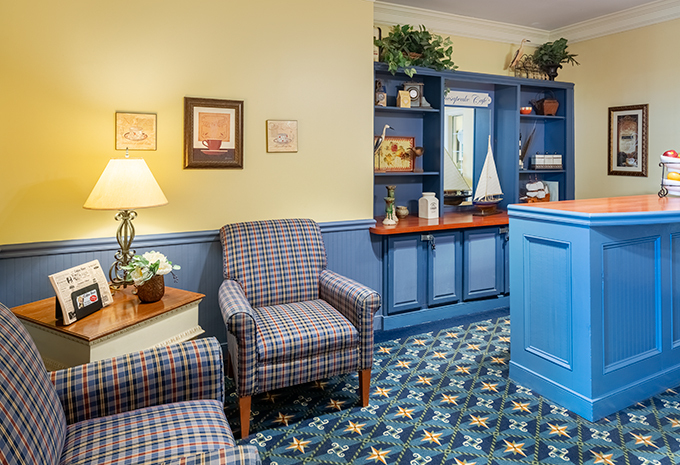 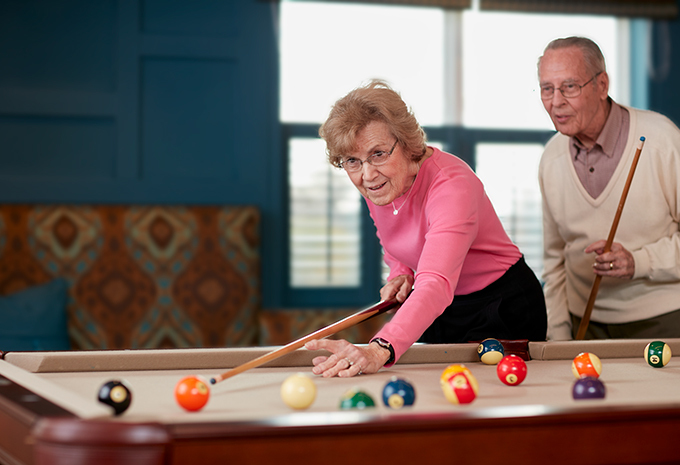 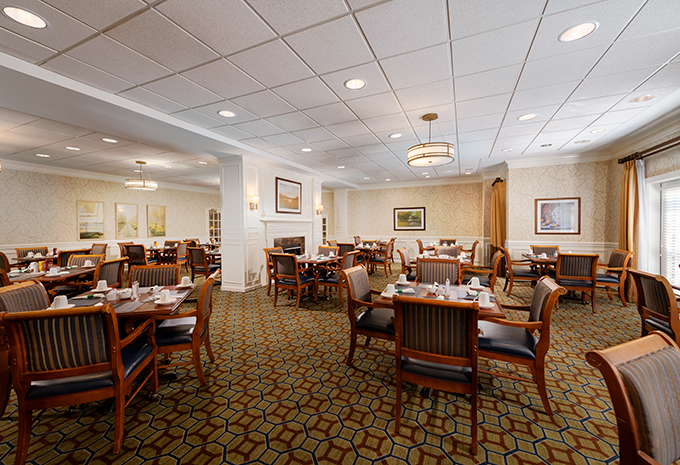 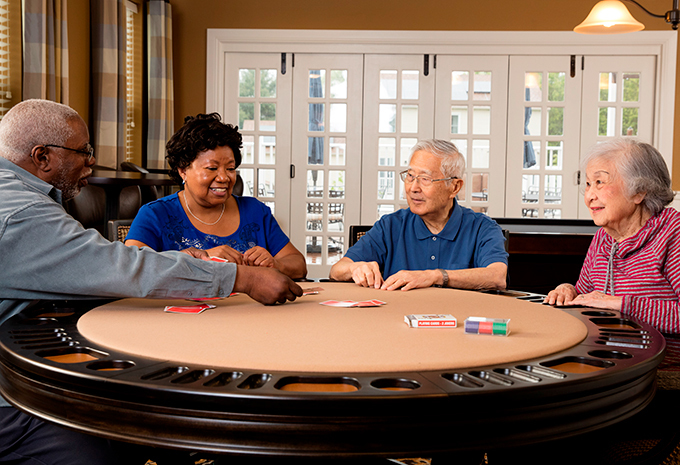 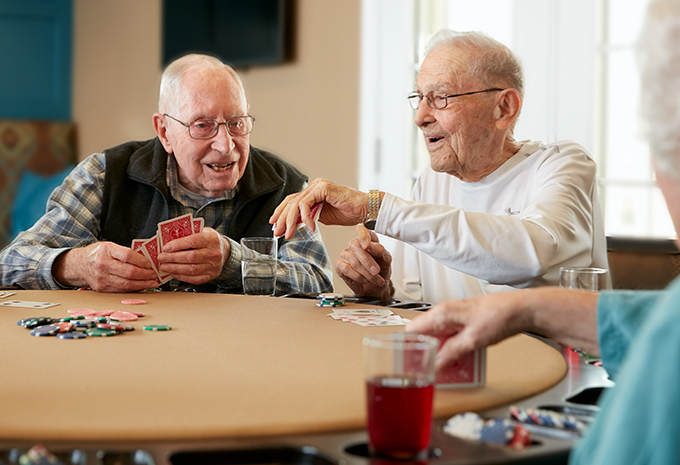 Contact us today to learn more about our assisted living and memory care options.